Want a big, gross, beating heart in your living room? Say no more! 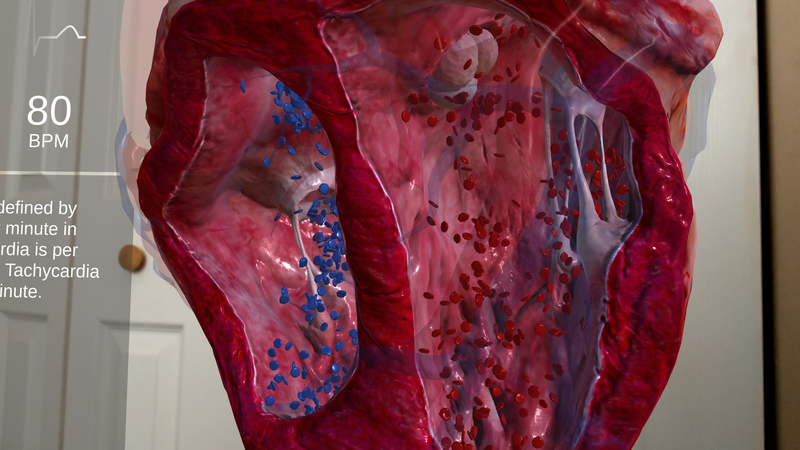 Created as a medical education tool, Insight Heart provides detailed information about the human circulatory system. 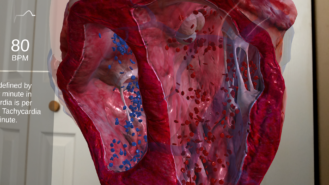 There's a view to check out the layout of blood vessels in the body with locations of some major organs, like the kidneys and liver. But the real star here, if you haven't guessed, is the heart. You can observe it beating from the outside, complete with pumping sounds, or get closer to look at the inner workings. Your device will even vibrate in time with the beat, providing a cool, tactile experience. 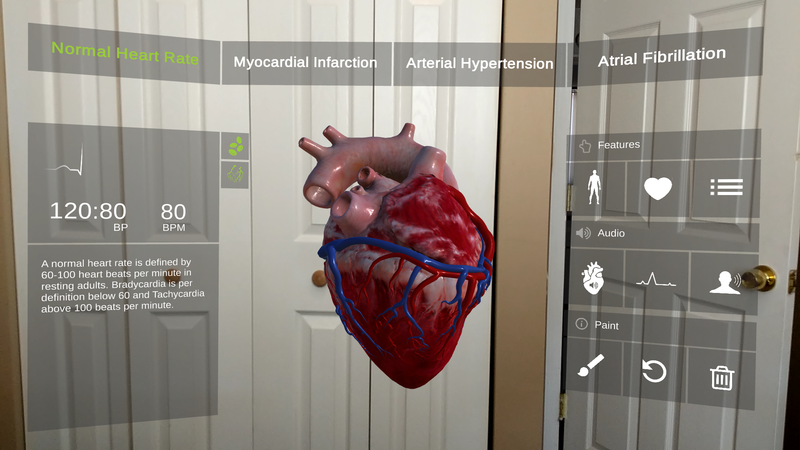 You can toggle elements like a visualization of blood flow, and simulate different abnormalities, like irregular heartbeats. 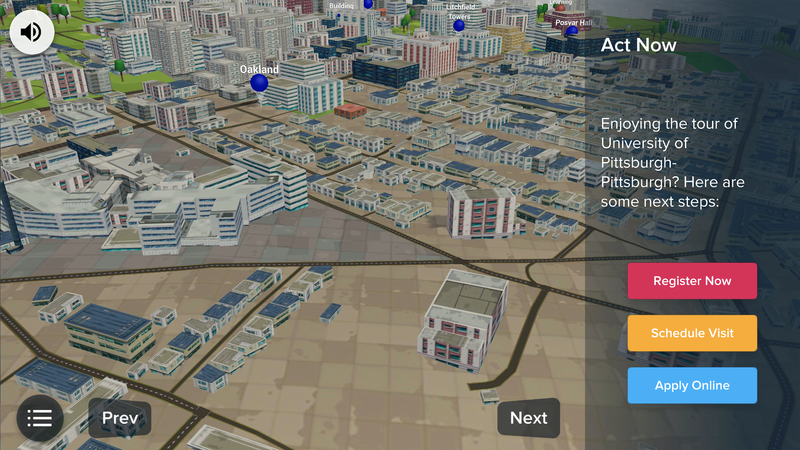 Additional information is provided by on-screen text and a soothing voice-over. This one's in a similar vein (get it?). 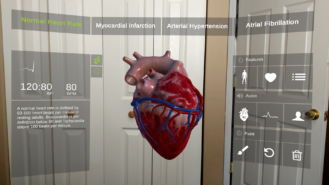 It's not as flashy as Insight Heart, but Human Anatomy Atlas has a much wider variety of content—just about any part of the human body you can think of can be observed here in AR. 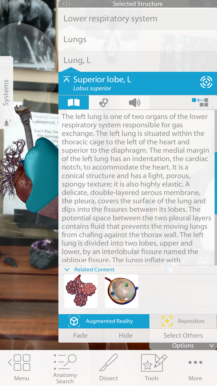 You're able to search for different parts by name, or navigate a visual menu. 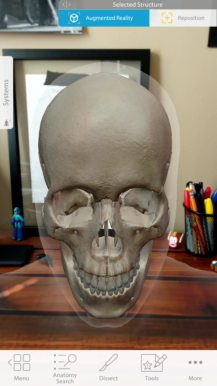 Teeth, ears, eyeballs, brains—you can examine most parts Anatomy Atlas has entries for in augmented reality. Each structure has a data entry with key information, and you can even "dissect" most parts by removing bits and pieces from the view. 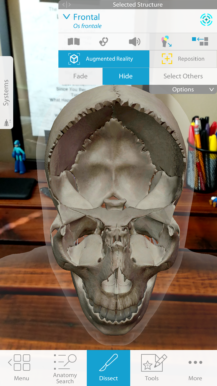 The interface is a little clunky, but if you've ever wanted to see how the intricate structures of your foot bones work, this is your chance. 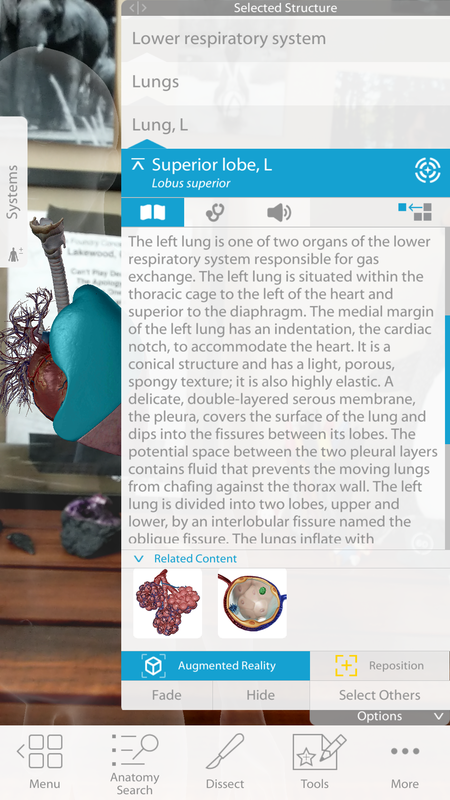 Augmented reality is great for the education space beyond anatomy, too. Atom Visualizer lets you, well, visualize atoms. 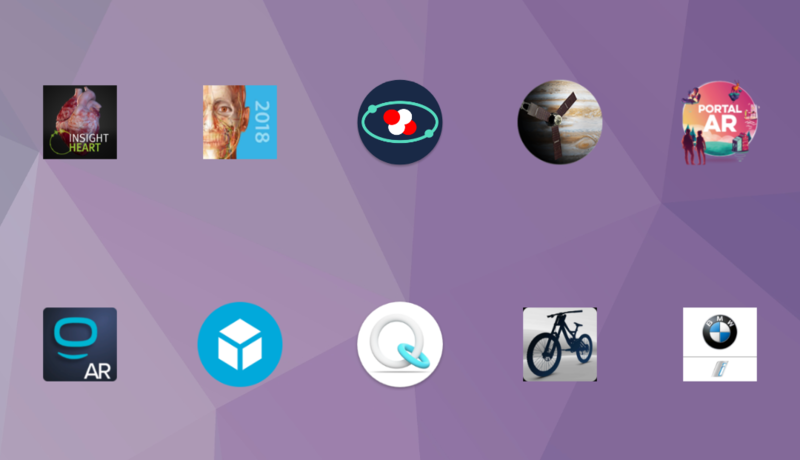 The app's a little bare bones, but neat nonetheless. You're able to place atoms in 3D space around you and view their electrons in either circular orbits or three-dimensional clouds. 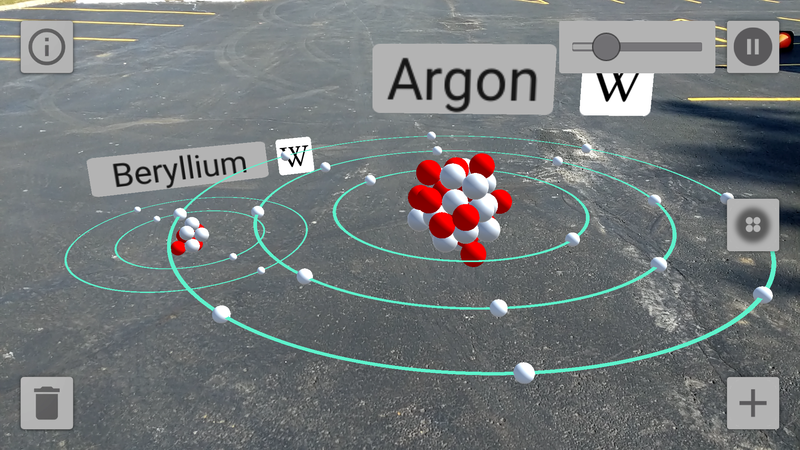 You can speed up or slow down the animation, and each atom has a link to the element's Wikipedia entry. It'd be nice to see more information integrated directly into the app itself, but it's still fun and educational. 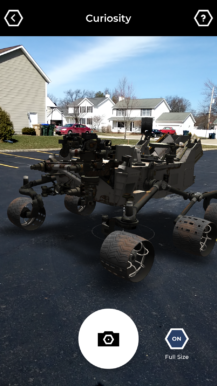 Spacecraft AR comes from NASA's Jet Propulsion Laboratory. 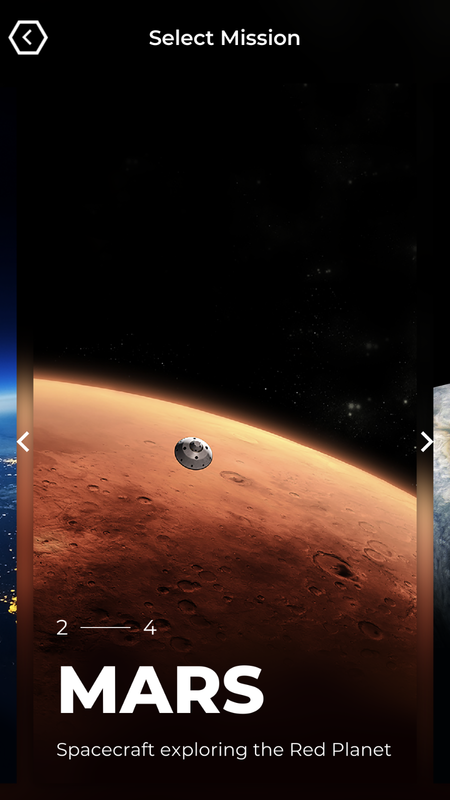 You're able to view animated, 3D models of six of NASA's spacecraft (well, five spacecraft and one giant, earthbound antenna). Each vehicle also comes with an info card with facts like its size, weight, and history. 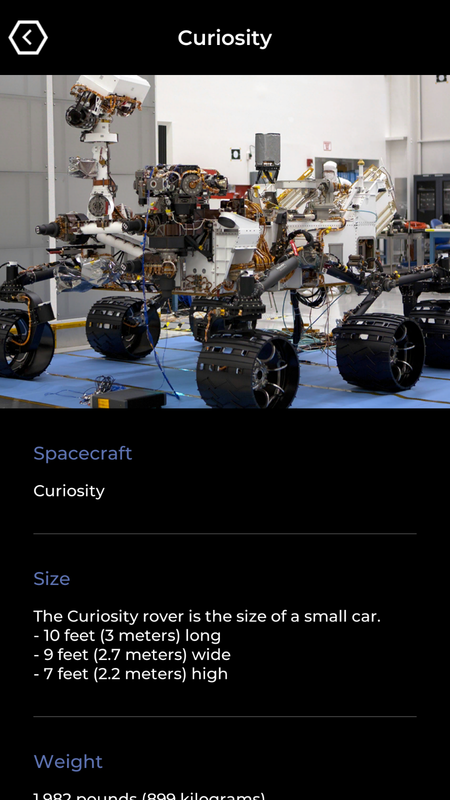 The vehicles are whimsically categorized by "mission:" Earth, Mars, Planetary, and Other (although Planetary is the only mission with multiple vehicles to choose from). By default, the view of each vehicle is a scale model—that's because these things are really big—but you can also view most of them full-size. 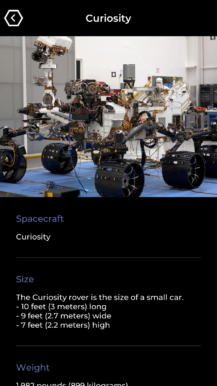 I always pictured the Curiosity rover as being smaller. 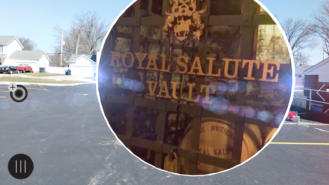 Portal AR - Step Into Scotland is an interesting concept: it's 16 discrete, Scotland-themed virtual reality experiences that you step into and out of through augmented reality "portals." You can see what's on the other side of the portal from the side you're standing on—through the portal, you'll get a view of either Scotland, or your real-world location (which, really, is potentially also Scotland). The experiences include things like "paramotoring"—a type of motorized paragliding—and a short lecture about Scotch whisky set to 360-degree photos of Scotland's oldest distillery. 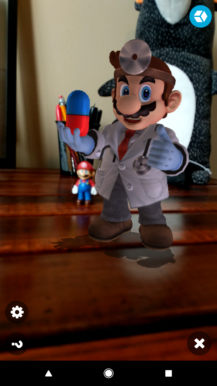 The quality of the experiences is generally middling, but the implementation is ambitious and unique. Campus visits are a big part of prospective students' decision on which college to attend, but traveling cross-country to tour schools is expensive. 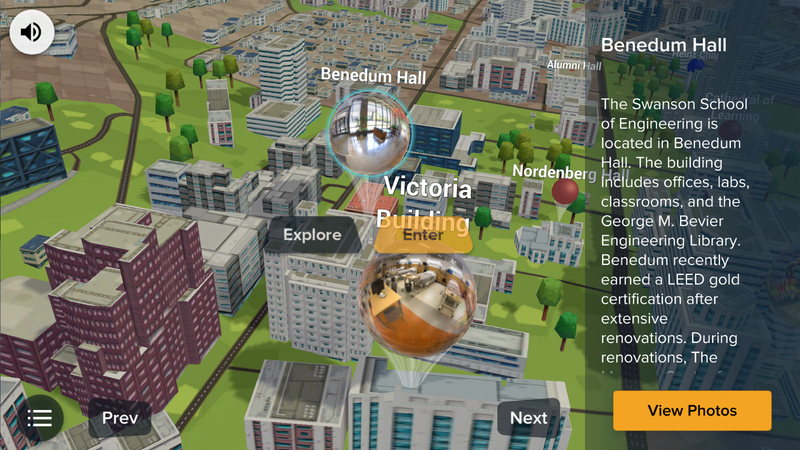 A concept like the one in YouVisit Campus AR Showcase could potentially help students narrow the field—but here, it's limited to just two campuses. 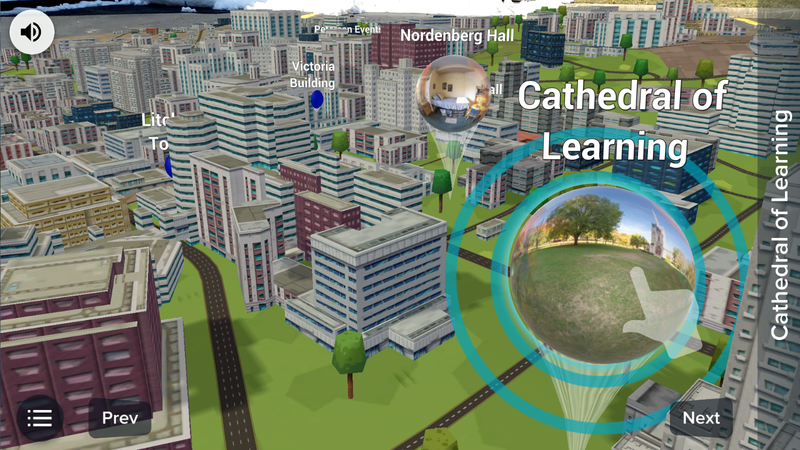 Through YouVisit, you're able to tour the campuses of Columbia University and the University of Pittsburgh from a Godzilla perspective, viewing tiny buildings from above. 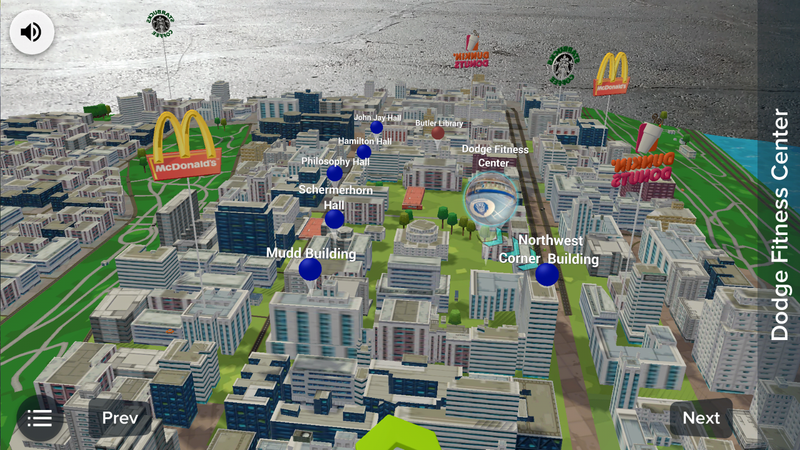 You can lean in to look around closer, and look at 360-degree views of points of interest. 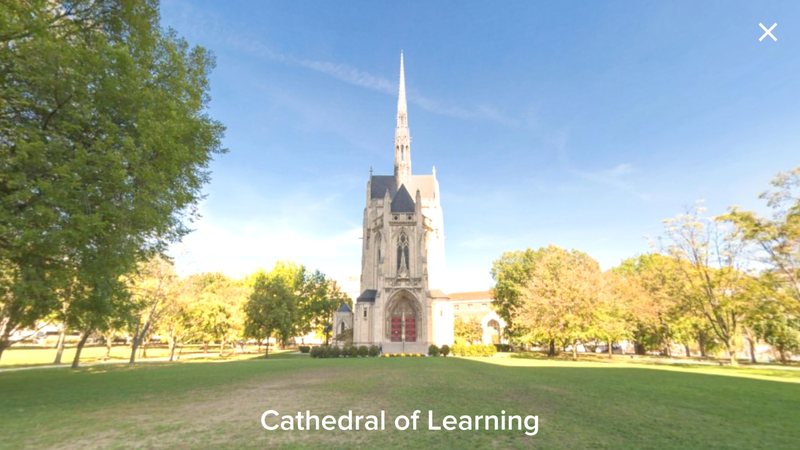 The virtual tours also feature audio guides, and the option to schedule a real life tour of the campus you're looking at. Sketchfab is a platform for sharing 3D models. It's been around for years, but its app was updated with ARCore support just this month. Depending on what you're using it for, this one is probably in the "just plain cool" camp. 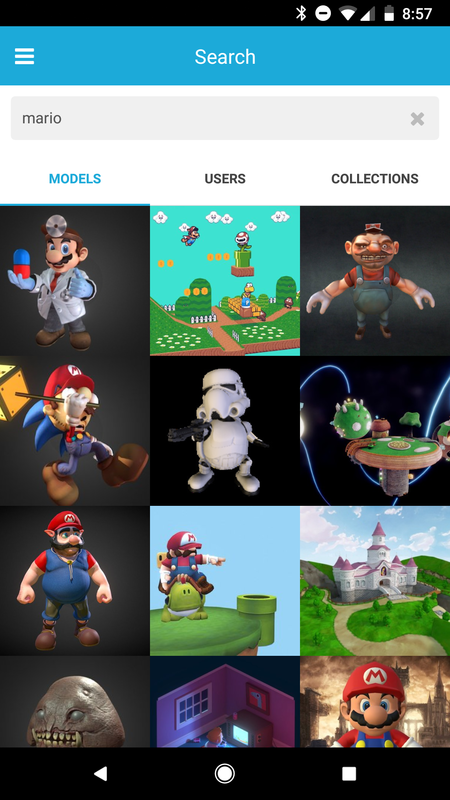 You can browse models users have uploaded by category, or search for keywords. You can then place them in your environment and study them from different angles. As with any library of user-submitted content, quality varies. 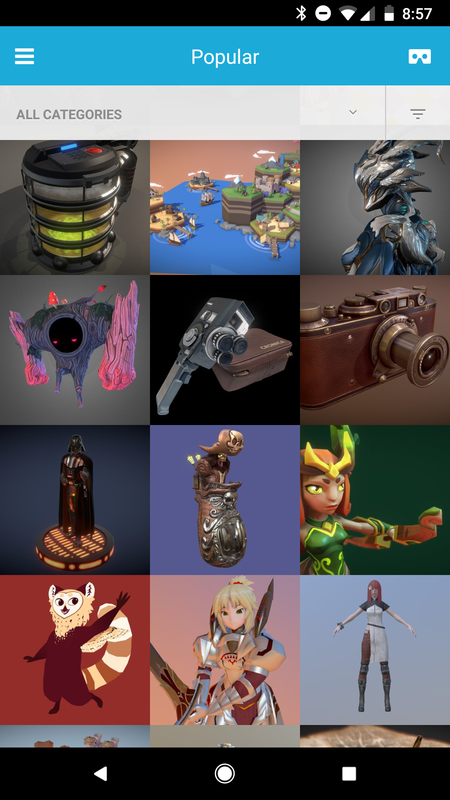 Tracking also isn't the best; of all the apps I tested, Sketchfab seemed to have the most difficulty keeping the models in place. Still, the breadth of content makes it worth a look. 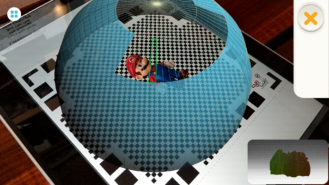 You're able to scan real objects into Qlone by placing them on a provided pattern and moving your phone around the space surrounding the object, automatically taking photos from different angles. Qlone calls this the "AR Dome." 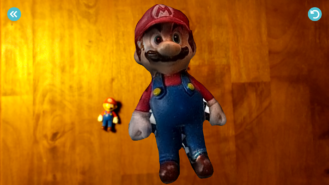 The result is a 3D model you can look at from different angles and place in an AR view. The process is long and can be frustrating—in less than ideal lighting, the "dome" frequently disappears. Models can also come out looking... a little off. Still, it's fun, and I was pleasantly surprised with the results (perfect though they definitely are not). 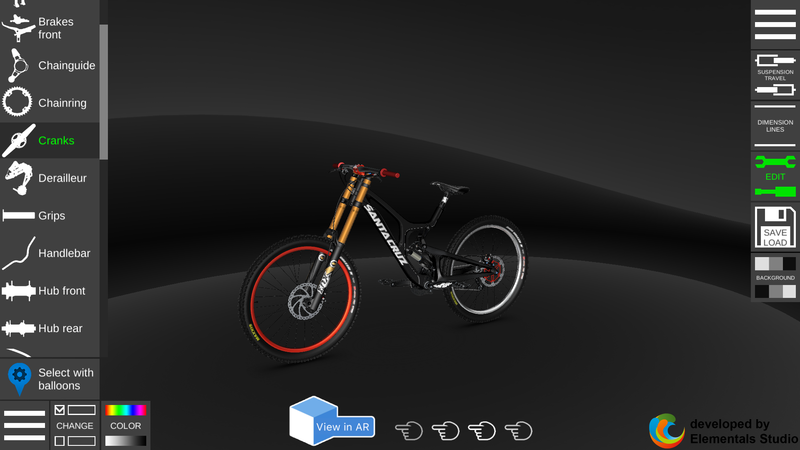 Bicycles, it turns out, can be customized to extreme degrees. 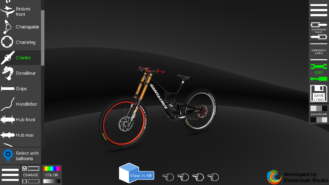 Bike 3D Configurator helps you visualize the sweet ride you dreamt up, allowing you to swap out parts (handlebars, seats, rims, spokes, you name it), play with color schemes, simulate suspension travel, and see the dimensions of the final product. 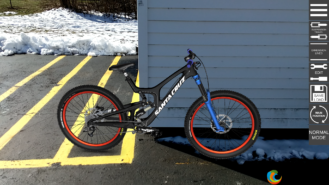 Once you're satisfied with your parts and paint job, you're able to view the bike in AR. The view is pretty lifelike—you can get up close and see the textures of your different parts. I don't really know anything about bikes (as I'm sure my configuration shows), but this seems like it'd be pretty fun for anyone who does. Alright, this one is sort of a shopping tool. 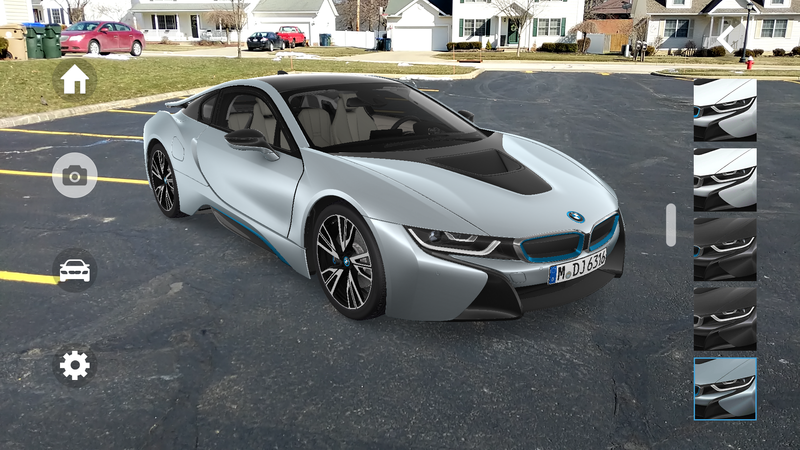 BMW i Visualizer lets you check out three BMW i models—the i3, i3s, and i8—from the comfort of your own home. 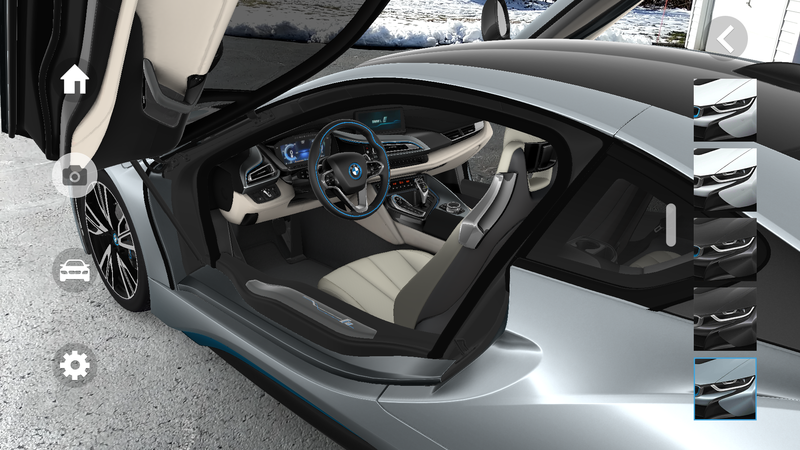 It won't let you know what it feels like to sit in or drive the cars, obviously, but it's a pretty good visual representation of what the cars are like that provides better context than still photos alone. 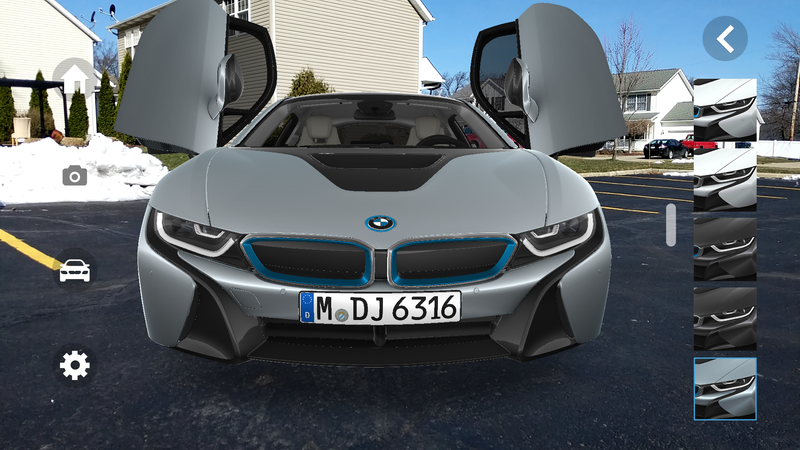 You can customize the paint job, interior trim, and wheels of each car. You can even open the doors, fiddle with the windshield wipers, and even listen to some awful stock music by tapping the appropriate controls in the car. If you're really impressed, there's an option to get a quote for the car you're looking at with your chosen trim. 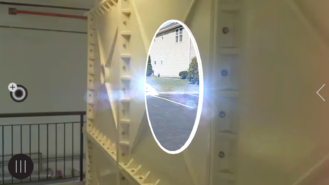 This is a very cool way to get to know a car before you can actually see it in person. I'd love to see more manufacturers offer similar experiences. 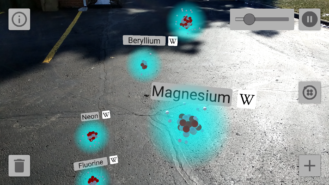 Augmented reality is still in its infancy, but if these apps are any indication, there are a lot of neat things to come. If you've got a compatible device, grab some of these and feast your senses on the augmented reality future (or at least some cool proofs of concept). Just remember to take a charger—AR burns through your battery like you wouldn't believe.